There is so much more to mirrors than simply using them to see your reflection. Apart from having a peppering of functional mirrors around your home like above your bathroom sink, in your dressing room and bedroom, there are so many ways in which cleverly placed mirrors around your home and office can completely rejuvenate the interior of your room. In urban centers in Kenya like Nairobi, interior designers choose Impala decorative mirrors to help add a sense of dimension and space to any room, alter a view and brighten up a space. 1. Warm up the space in your bedroom or foyer with a round wall mirror. 2. Use an oversized large wall mirror to expand space in your living room. 3. Place a full-length mirror atop the dining-room table and set vases of various heights and styles on it. 4. Prop up a large mirror (at least three-fourths as tall as the wall) to make a small room look larger. 5. Randomly group mirrors of various shapes and sizes like a collage on an empty wall. 6. Place a mirror above your fireplace and set up scented candles before it to enhance the flickering flames. 7. Hang a mirror to reflect a window. This will give the illusion of another window in the room and brighten your space. May it be above a bed, behind a settee, near the entrance of your home or even covering a small wall or partition, a decorative mirror can infuse your interior with unmatched class. Go ahead and try to reflect your style and personality in your home with the magic of mirrors. A decorative mirror is an ideal and affordable element to enhance wall decor. 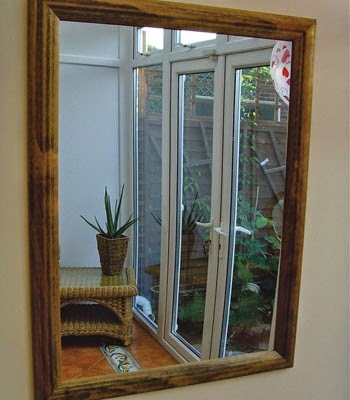 Choose from a range of Impala decorative mirrors in a variety of shapes and sizes and add a unique look to your room. 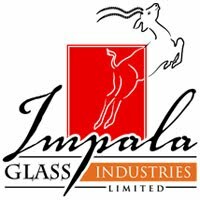 Log onto www.impala.co.ke to view our complete range of mirrors and glass.